Are you ready for the chance to take control of your own financial future? 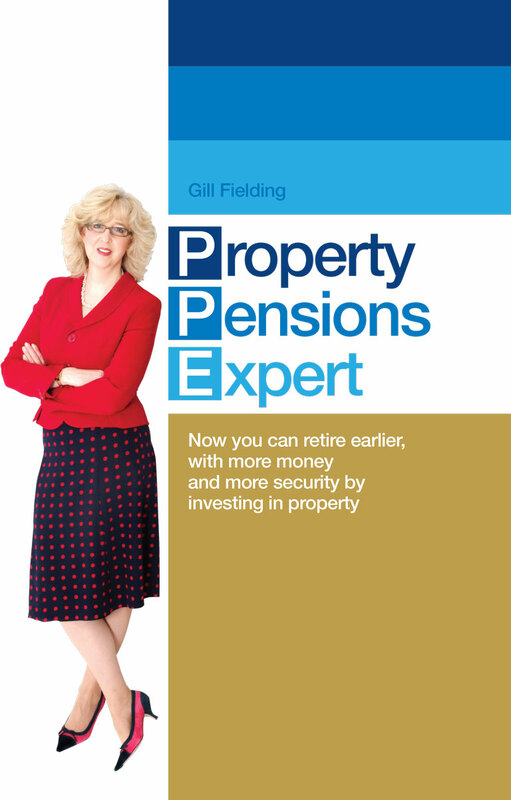 Let Property Pension expert Gill Fielding help you. It’s not often the government presents an immediate opportunity for you to take control of you own wealth creation. Back in April 2015 new pension rules came into play meaning, you no longer need to rely on the banks and other financial institutions – with their own self-interests – to provide you with the income you need when you stop working. The pensions overhaul allows savers aged 55 and above to withdraw some, or all of their pension pot as a lump sum instead of being forced to take the increasingly poor incomes provided by an annuity. For someone who has saved up a pension pot of 20,000 a typical annuity will give them an income of £9,400 per year which is £784 per month to live on. Could you live on £784 per month when you give up work? How much is your pension pot? Let’s say you want to be able to live in a standard mortgage free 3-bedroom home for 25 years of retirement. Added to that you fancy a couple of holidays a year, and want to treat yourself to a few things – after all you’ve worked hard all your life, so why not? Sadly, to fund even that level of lifestyle you should have been saving at least £1,126 per month for your entire working life, and then get the full state pension. Did you save that much per month? Let’s stop beating ourselves up. You’re not alone, most people don’t have adequate pensions and haven’t saved enough money for a long enough period of time to be able to retire comfortably. Well, fortunately the government has thrown us a lifeline, and the changes that happened in 2015 will enable us to take control of our pension funds and take responsibility and start doing something purposeful and profitable with it – hooray! Even though most people are aware that this has happened, most people aren’t really sure what it means and most importantly, how the changes can benefit them. We have provided you with a series of free reports to help you better understand the possibilities available to you, for you to prepare for a better future. The changes that took place in April 2015 provided a great opportunity for you to take control of you and your families financial future, so take action today! We hope you enjoy your FREE download and that it inspires you to take that next important step towards securing your own financial freedom. Fill in the below form to access our FREE download! What an awesome journey. A huge thank you to everyone who helped us along the way. Here comes the Oscar speech!!! Excited, a little nervous at the same time but I have loved talking to those that I have met along the way. Everyone seems to be so helpful.